INA § 349 states that a citizen, whether a U.S. citizen by birth or naturalization, shall lose his nationality by voluntarily performing certain acts with the intention of relinquishing United States nationality. The fact of intention is critical; it is not the mere performance of the actions mentioned in § 349. Seven types of conduct are currently listed in the INA as expatriative. 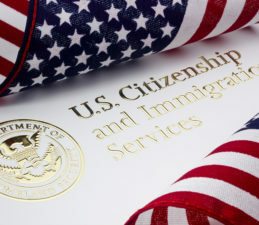 The potentially expatriating acts are: (1) applying for and obtaining naturalization in a foreign country, provided the person is at least 18 years old; (2) making an oath of allegiance to a foreign country, provided the person is at least 18 years old; (3) serving in the military of a foreign country as a commissioned or noncommissioned officer or when the foreign state is engaged in hostilities against the United States; (4) serving in a foreign government position that requires an oath of allegiance to or the nationality of that foreign country, provided the person is at least 18 years old; (5) making a formal renunciation of U.S. citizenship to a consular officer outside of the United States; (6) making a formal renunciation of citizenship while in the United States and during time that the United States is involved in a war; and (7) conviction for treason or attempting by force to overthrow the U.S. government, including conspiracy convictions. The fifth reason, voluntary renunciation, involves giving up U.S. citizenship for the purpose of avoiding U.S. taxation or for another reason. A citizen may do this by going to a foreign consulate to and then by expressing an intention to renounce citizenship. If the consular officer is satisfied that the citizen understands the ramifications of such a decision, the individual is given an oath and a certificate evidencing loss of nationality is executed. The individual loses his or her citizenship as of that date. Section 349(b) provides that any person who performs, with intention to relinquish his or her citizenship, any of the above actions is presumed to have done so voluntarily. 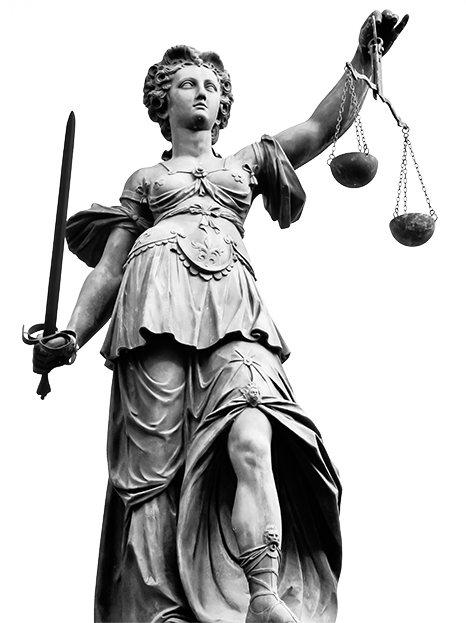 The person may rebut the presumption of voluntariness with a showing, by a preponderance of the evidence, that the actions he or she performed were not done voluntarily. Becoming a US Citizen is another process under the US immigration law. If you desire to become an American citizen, you must apply for citizenship. Then, take and pass the citizenship exam through the appropriate legal channels. Arshad, Pangere & Warring, LLP can assist you through the naturalization process and answer any questions regarding US citizenship.